I have strong appreciation and attachment to my home territory and as a result much of my practice has been influenced by my Haudenosuanee identity and negotiating my life between Toronto and ‘home’. I generate the majority of my photo-based work on Six Nations and have recently begun exploring video and installation-based work. The project I will research for Luminous Bodies is the Indigenous body’s, specifically the Iroquois or Haudenosaunee body’s connection to land and water through memory. I will create an installation piece for this project with a combination of traditional and modern materials. Melissa General is a Mohawk/Oneida artist from Six Nations of the Grand River Territory. She graduated with a BFA from of the Ontario College of Art and Design studying photography and sculpture & installation, and received her MFA from York University. 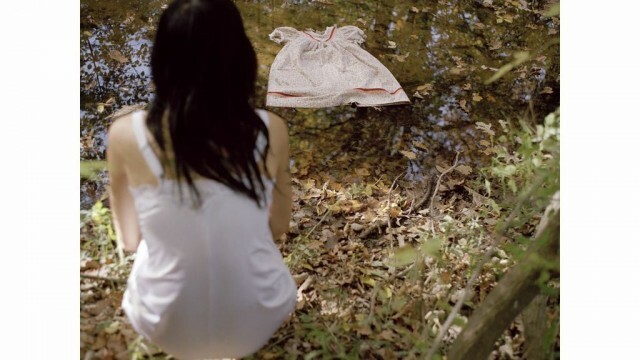 Primarily a photo-based artist, concepts involving memory, childhood, identity construction, relationship to land and her Indigenous heritage has been a focus in her practice.